Come monsoons, Mumbai travelers start mapping down trek routes and landmasses where they can enjoy views of lush greenery. 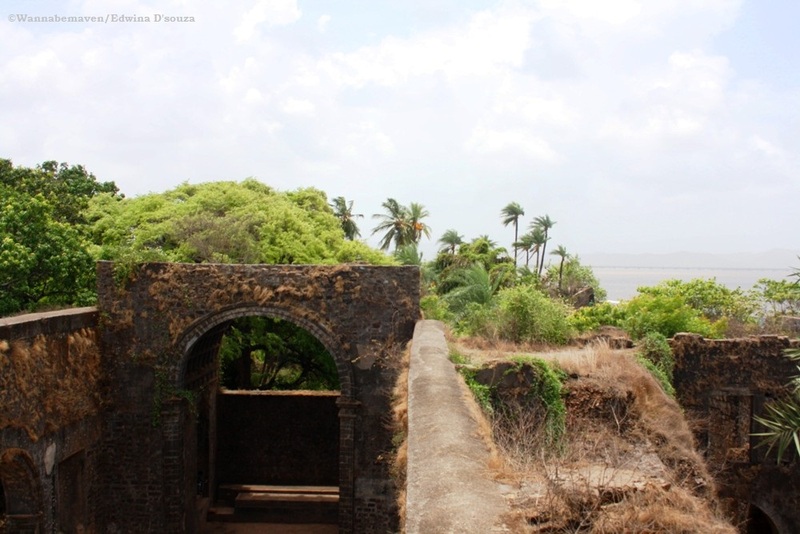 Right in the backyard of Mumbai, 50 km away, lies the Bassein Fort aka Vasai Fort – a name it gets from its location. The best part about visiting Vasai is getting acquainted with the dual characteristic the township has to offer – a village like rustic feel and the comfort of being closer to urban grounds. Who wouldn’t like a location that almost takes you into a different time zone but brings you back in time to get on with city chaos and work life monotony? While Bassein fort is a good getaway for picnickers and seekers of nature bliss, one must not undermine the significance this fort holds in history. 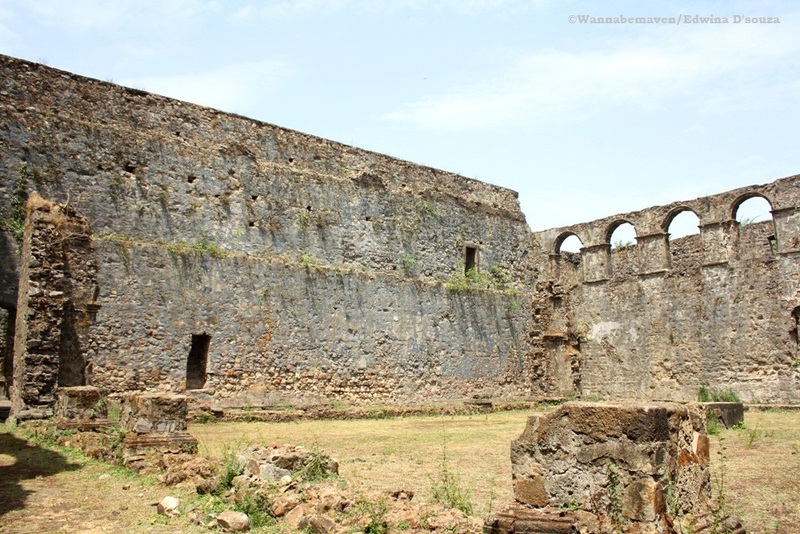 It would only add that extra edge to your travel tale if you knew the historic existence of Vasai fort. Who built it? Its bloodbath wars, takeovers and treaties? and what remains of it now? Bassein fort has its mention in history as early as 1533 AD. 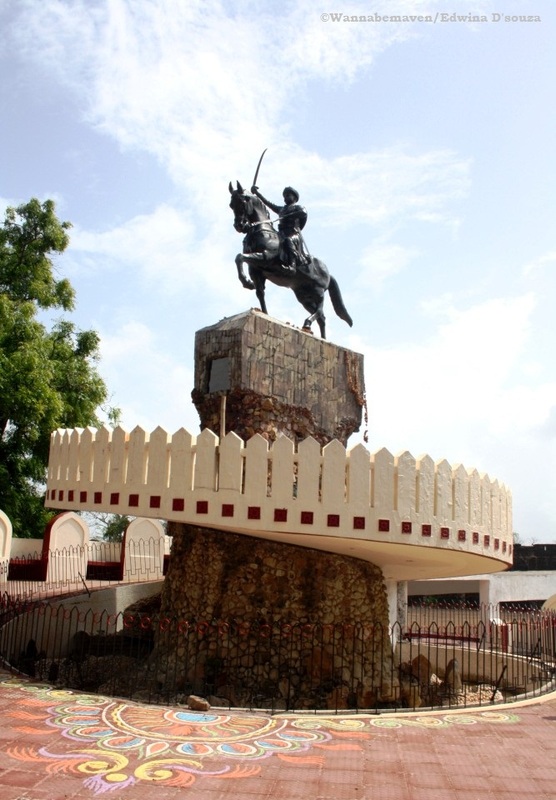 Sultan Bahadur Shah of Gujarat erected this fort as part of his territory extending towards south Gujarat. 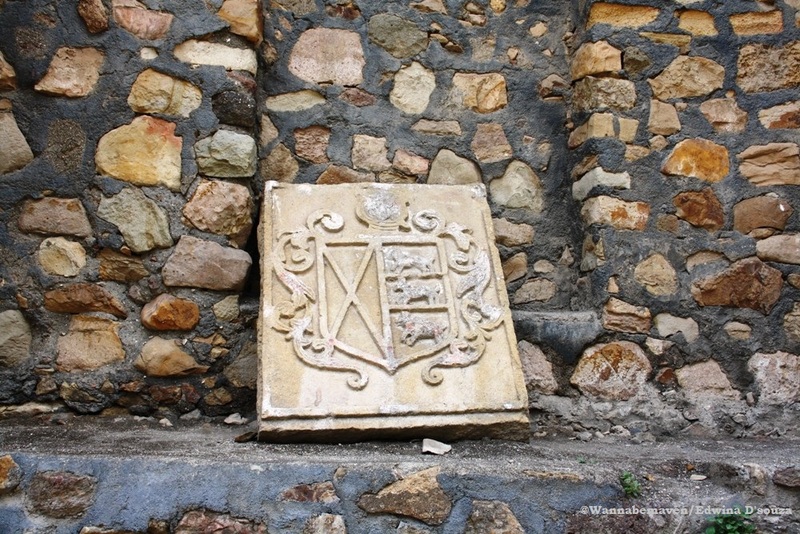 But soon Portuguese rulers took control of the fort from sultan. Portuguese were wise (or shrewd would you call it?) to understand the significance of the Bassein fort location. 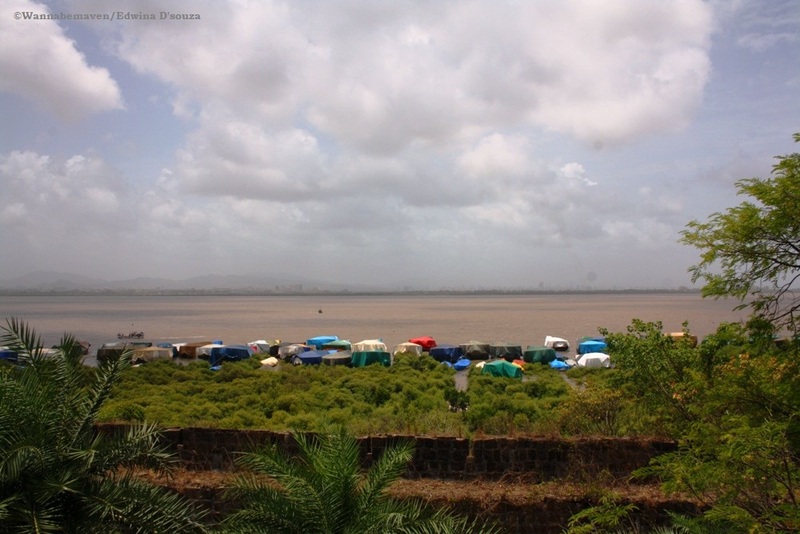 They took advantage of the fort’s proximity to the Arabian Sea coast and developed it as a flourishing township. Bassein fort was distinguished as a fort city complete with churches, convents, schools, hospitals and beautiful houses. Portuguese leveraged from the location as an important trading center. This was until 1739, when the Marathas led by Chimaji Appa fought Portuguese and conquered Bassein Fort. 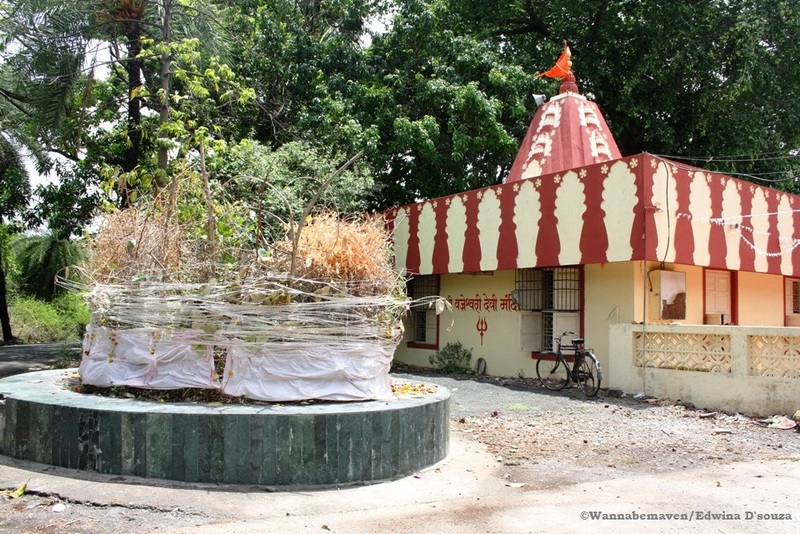 (On succeeding in his endeavour, Chimaji Appa also built the Vajreshwari temple on the outskirts of Vasai). Chimaji Appa fought a gory battle that saw a fair share of loss of lives. But, Marathas never saw the fort as a reward due to the ample loss of life the war brought in. They also never saw benefits from the fort which was predominantly a Christian site of existence by then. 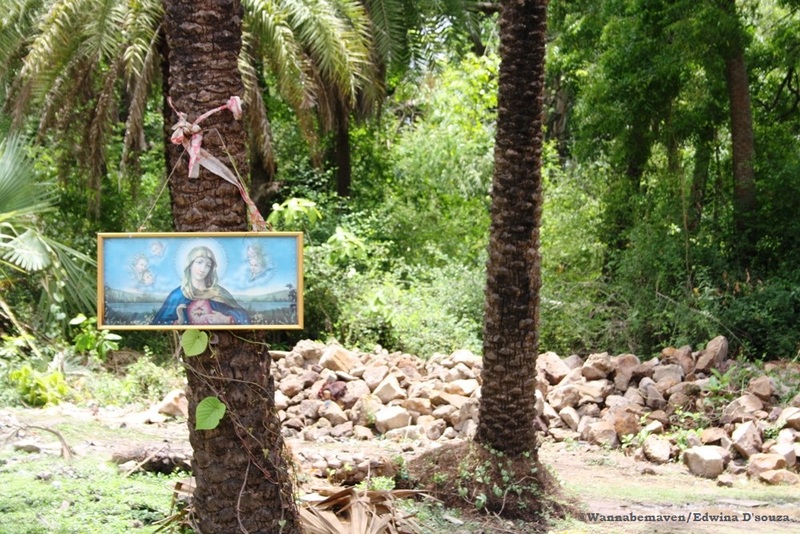 Vasai is the Maratha name for Bassein which is a corrupted version of Baçaim. It was here, Chimaji Appa signed the Treaty of Bassein in 1802 which resulted in giving British ruling powers over Bassein fort. By 1817, British were in full control of the fort, until, eventually Indian government took it under their wings. 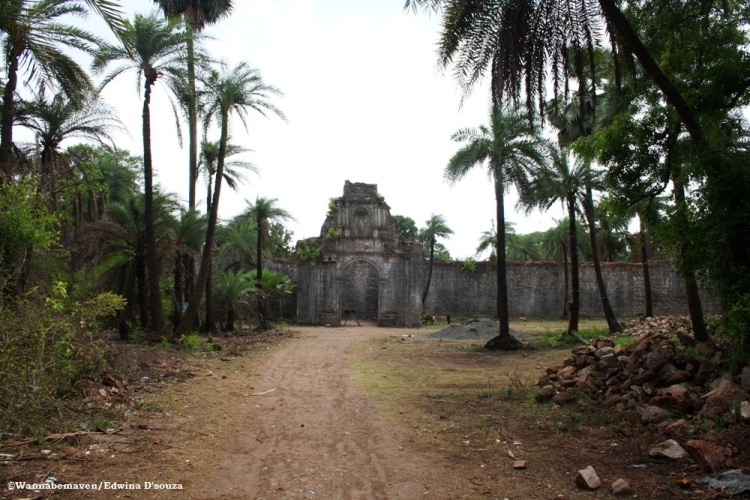 Bassein fort has been a protected monument of the Archaeological Survey of India. As a visitor, the fortifications seem impressive compared to its sister forts of Mahim, Worli, Bandra, Sewri and Sion forts. Restoration work has been implemented for the fort spread over 110 acres. 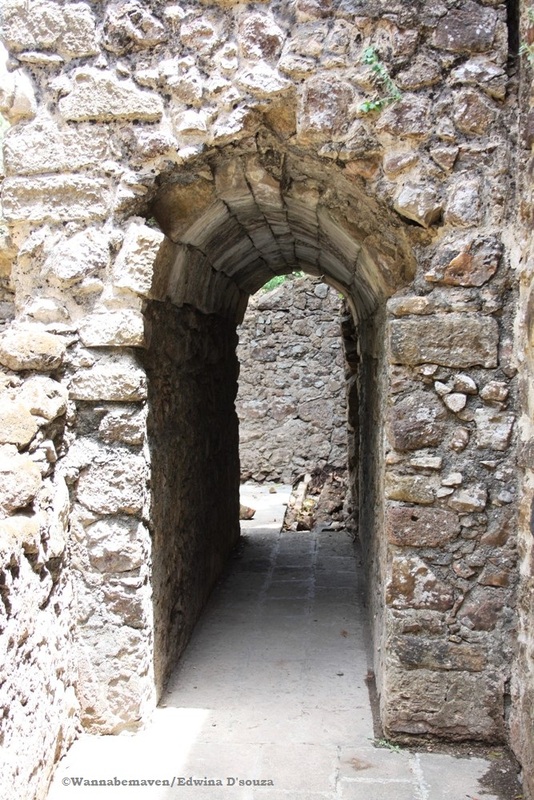 Exploring Vasai fort takes longer time than you may expect and this is a good thing in my opinion. 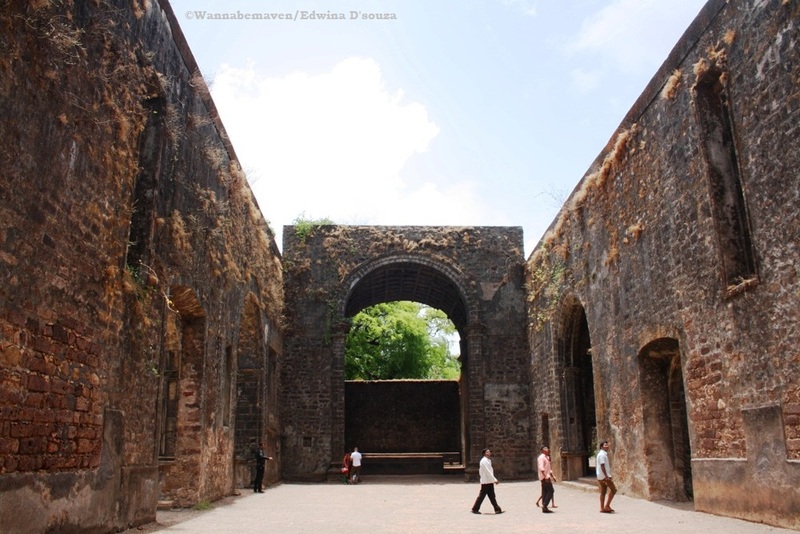 Bassein fort is touted as an all year round visiting site, but the fort is at its greenest best during monsoons. Dampened wall relics, smell of earth, lush green carpets of grass, and the sight of imposing fort walls overlooking the Vasai creek – These are sights a city dweller will enjoy viewing. 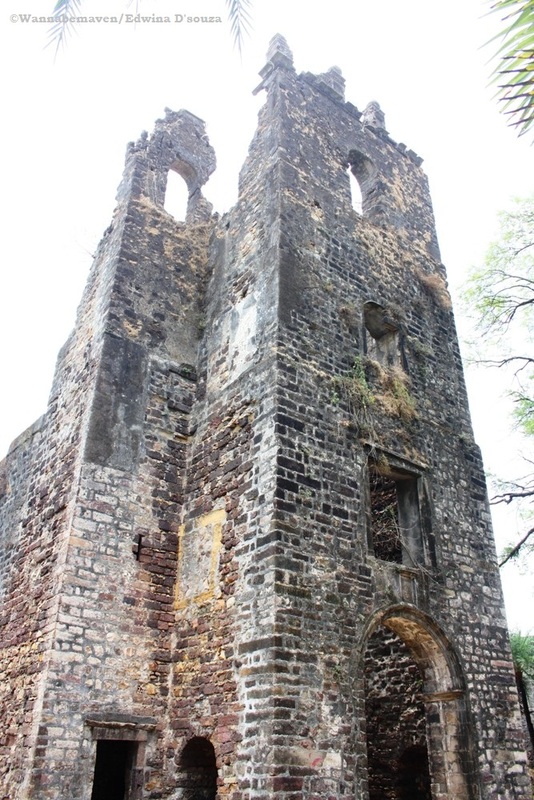 The ruins of Bassein fort have also been popular with Indian filmmakers in films such as Heropanti, Josh, Khamoshi and Grand Masti among others. A major chunk of Vasai’s residents are Koli’s and the East Indian community – supposedly the first inhabitants of Mumbai. Although, the town is also seeing a stable rise in urbanization. Word of caution for single travelers: I’ve heard of a lot of notorious activities at this place due to its secluded location. 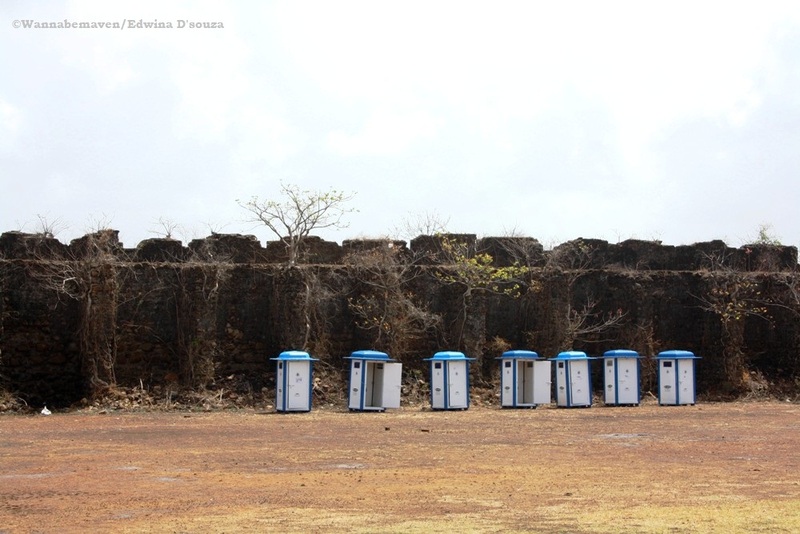 We chose Sunday to visit Vasai fort and yet saw limited sight of humans which compels me to caution you against visiting this place during weekdays and/or if traveling alone. Also, it’s best to move out from the fort after dusk. I’m all for uncrowded places and believe such sites have more interesting tales to unravel, but safety comes first. The convenient way would be to board a train on the western railway line and get off at Vasai Road station on the west. From there, either take a bus or share an autorickshaw. Ideally, riskshaws would charge on a per person basis which costs somewhere between Rs 25 – 30 per head. Can Matheran be covered in a day? 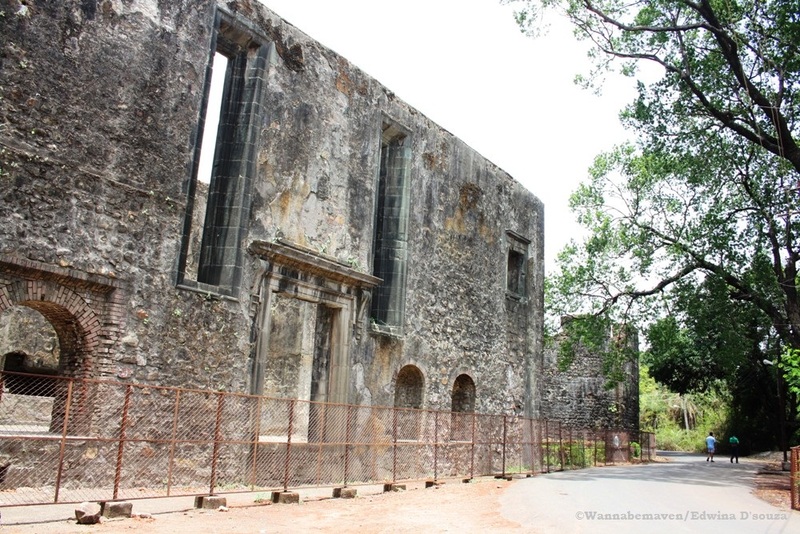 Bassein Fort, Battle of Vasai, Edwina D'souza, Forts near Mumbai, History, Mumbai Getaways, Mumbai sightseeing, Things to do in Mumbai, Travel, Treaty of Bassein, Vasai, Wannabemaven. Bookmark.